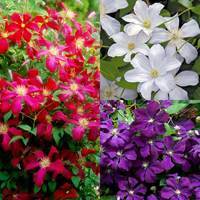 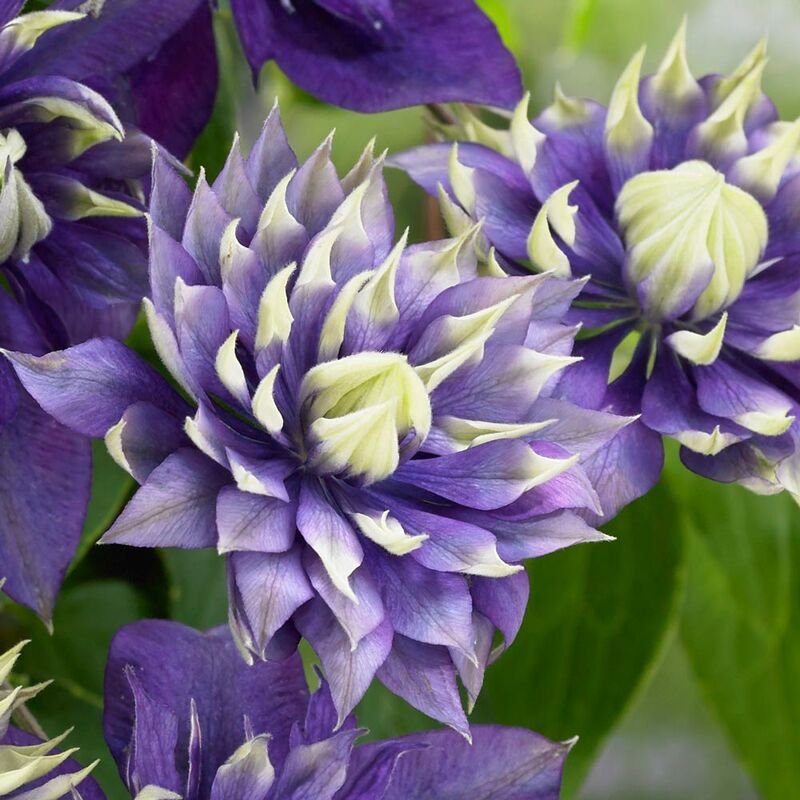 Clematis Taiga is a stunning climber that produces an abundance of unusual double flowers with violet-purple petals and contrasting lime green tips. 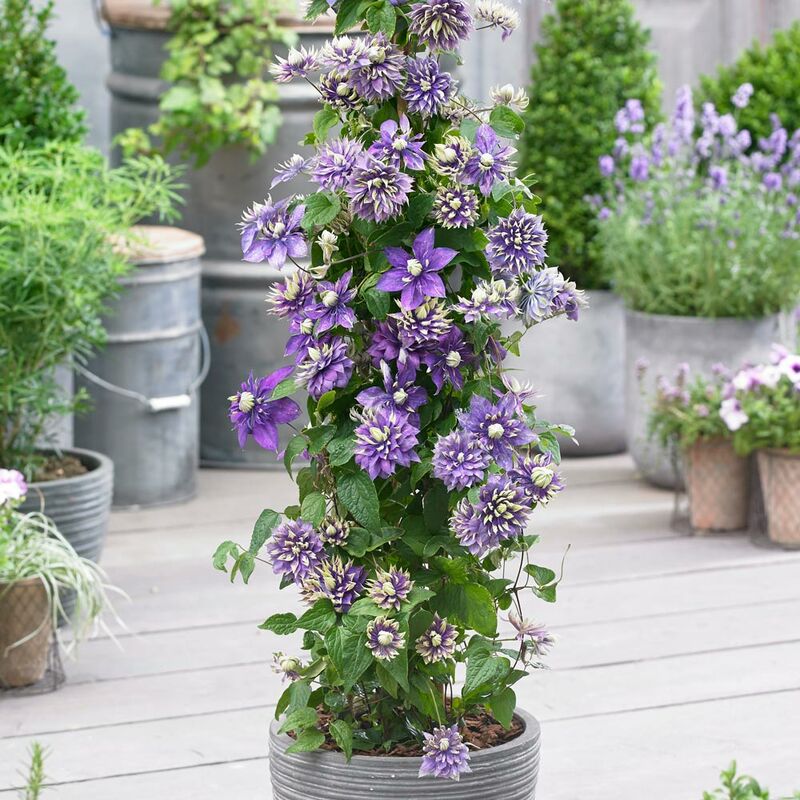 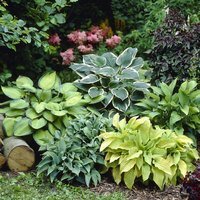 Its compact habit makes it perfect for planting in patio pots and containers where the striking blooms will flower from June to September. 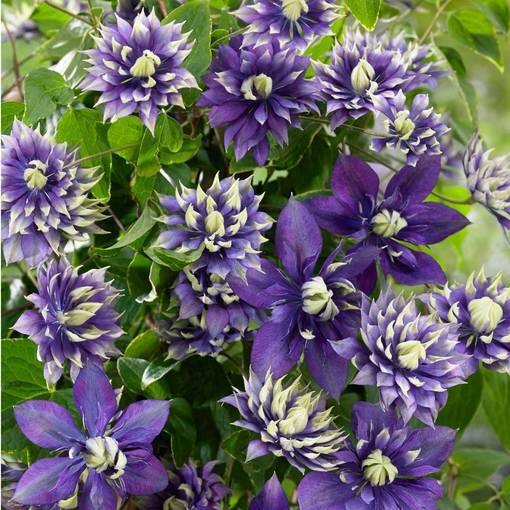 A vigorous hardy climber with an exotic look that will grow up to 2m. 9cm pot plants supplied. 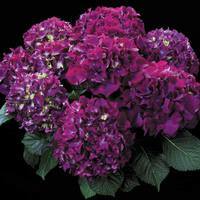 Pruning In late winter remove dead heads and stems, cutting back to where strong buds appear.